For full terms and conditions and to download an entry form please see Entry Requirements. With the referendum and the Smith Commission process on further powers behind us, but the UK General Election and the 2016 Scottish Parliament elections still ahead, the Politicians & Professionals series of seminars provides a timely opportunity to listen to the five political party leaders and discuss with them the question: ‘what sort of Scotland do we wish to create? Monday 2nd February 2015 – Craigievar: Fifty Years in NTS Care. Ian Gow, Curator at the National Trust for Scotland since 1998, will tell us about this fine example of Scottish baronial architecture. 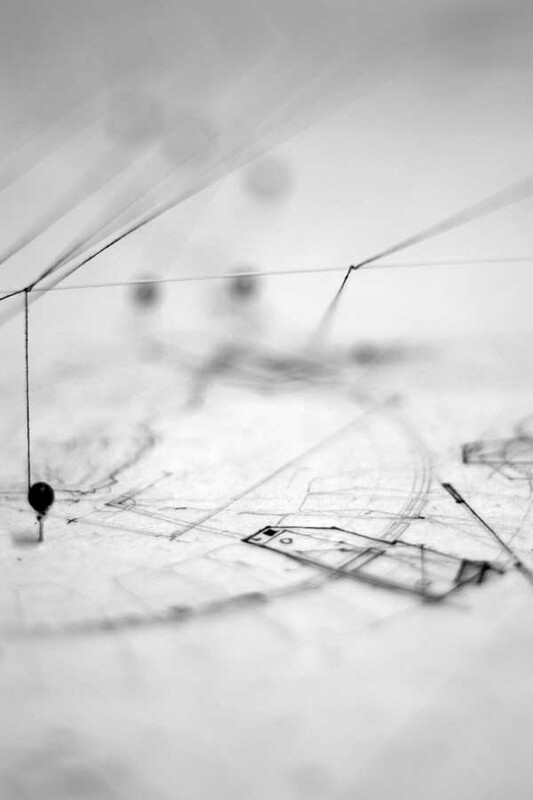 Monday 2nd March 2015 – Mackintosh Architecture: Context, Making and Meaning. Prof. Pamela Robertson, Professor of Mackintosh Studies and Senior Curator in the University of Glasgow’s Hunterian Art Gallery is currently principal investigator on a major research project and will address us on recent research. Monday 13th April 2015 – Who’s looking out for our historic buildings? A round table debate on the challenges to be faced under new planning legislation. We will hear from representatives of different disciplines with opportunities for contributions and questions. Non members are warmly welcomed. This 2-day Course will provide hands-on instruction and training in the skills and techniques involved in constructing and repairing Dry Stone Walls – and is aimed at Private Individuals, Estate and Farm Staff, Construction Industry Professionals, as well as those involved in landscape conservation and enhancement projects. The course is being led by Euan Thompson, a highly skilled and experienced Dry Stone Waller and Instructor who, in addition to his work with the Scottish traditional Skills Training Centre, has carried out numerous highly successful walling projects for a wide range of private and public sector clients, including contract work for the National Trust for Scotland. Postcode 3000 explores the development of Melbourne, and particularly, the re-urbanisation of the city centre. Originally created by the City of Melbourne to explain city-making principles to citizens, the exhibition highlights how recent regeneration focused on making better streets and increasing activities for people at street level has transformed the perception of the city centre from ‘an empty useless space’. The SBCC is grateful for the support of BAM, Gartcarron Fire Engineering, Sika Sarnafil, Rockpanel and Hardies for their generous support of this Conference. Please support these sponsors if you have any relevant tenders. In what promises to be an interesting and informative event we have three very different presentations lined up, covering a range of local and current topics. Our speakers will share with us their knowledge, perspectives and issues encountered within their individual field. Early booking is advised. Places must be booked and paid for before the event, please register by email, stating name and type of ticket, followed with a cheque made payable to EAA, sent to EAA, 15 Rutland Square Edinburgh, EH1 2BE. Cancellations notified to the EAA before the event can opt either to name a substitute attendee or to be credited the entry fee against a future event. There will be no refunds for non-attendance. If an event is cancelled paid bookings will be offered the option of a full refund or free place at a future event. The colloquium will interrogate the new research that has informed the process of archaeological reconstruction and use of 3D digital modelling that has created a detailed visualisation of the long lost tomb of Robert the Bruce (1274-1329) in its original setting. Organised in association with the 700th anniversary of the Battle of Bannockburn, the associated Hunterian exhibition reunites surviving fragments from the lost tomb for the first time since their discovery almost 200 years ago. Entries to the GIA Design Awards sponsored by Lightworks Scotland are now being invited. The annual GIA Awards are recognised at local and national level and are one of the main highlights of the annual GIA programme. Mark Banborough (conservator), will reveal personal insights into the stained glass of these important buildings. For more information contact the National Office on 0131 557 0019. The event also includes tours in local areas, lead by voluntary tour guides with knowledge in the specific subject/area. These tours take the form of walks, bus and subway rides. Additionally, talks (including Neil Baxter’s now traditional lecture) and special events are organised. Old Fruitmarkett, Candleriggs, Glasgow, G1 1NQ. 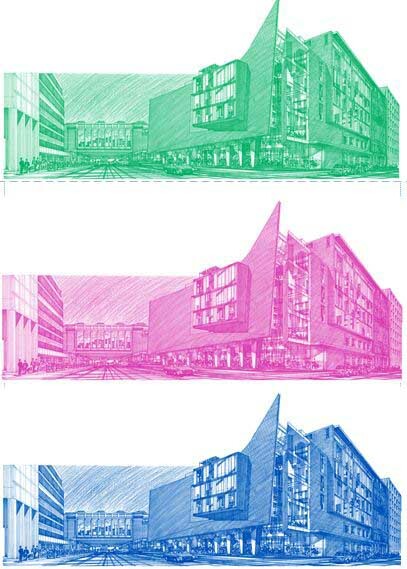 Architecture and Design Scotland has been invited to curate Pretty Vacant at The Whisky Bond, Glasgow, where a range of speakers will give their own take on transforming vacant space, animating public space and urban food growing. including an introduction to My Place Photography Learning Project. 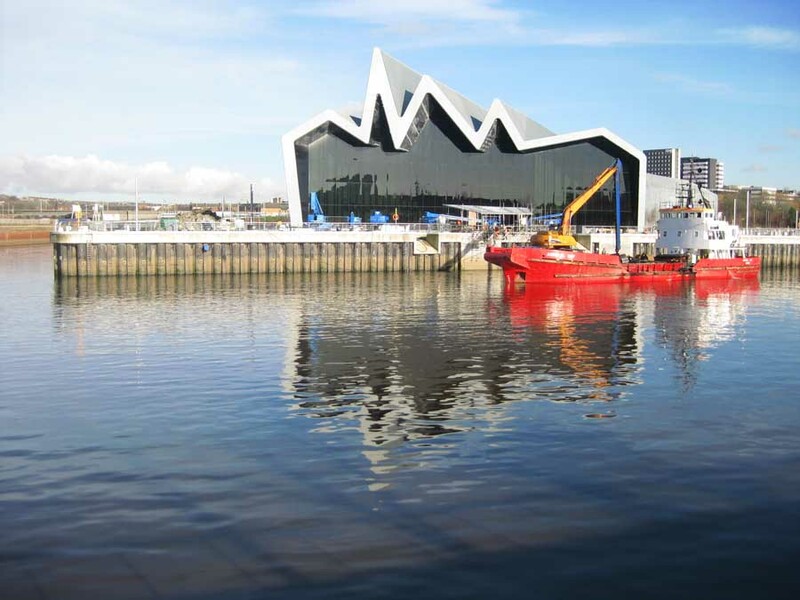 The Scottish Civic Trust My Place Awards, supported by the Scottish Government, celebrate buildings, landscape, public realm and civic projects that have had a positive impact in local neighbourhoods and delivered tangible benefits to their communities. 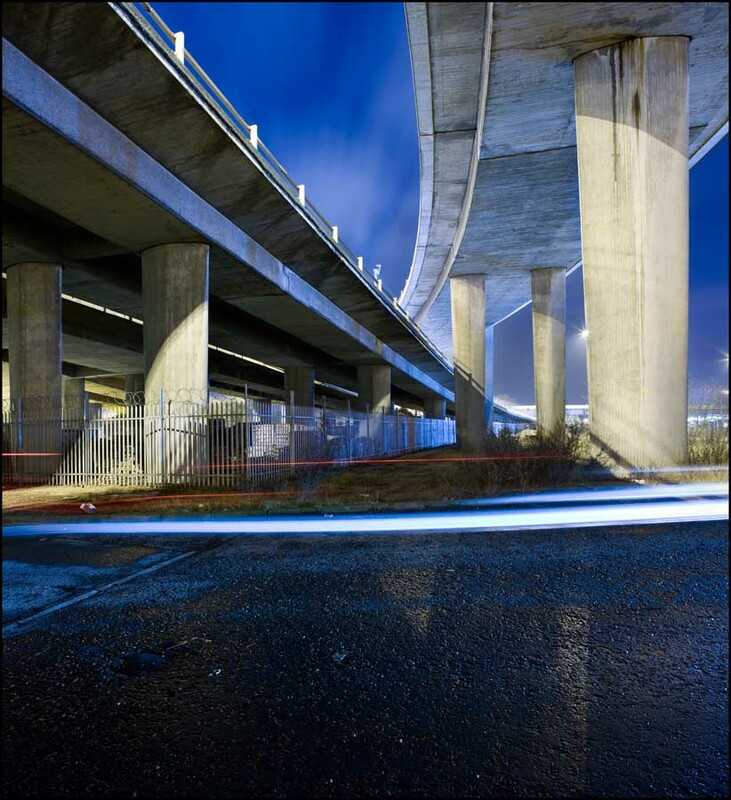 Two young photographers won the top prizes in the My Place Photography Competition run by the Scottish Civic Trust last year, in 2013. Octavia Gaston, age 12, from West Kilbride Primary School won 1st prize in the Primary School category for her atmospheric photograph ‘Glenelg at Night’. Samuel Davies, age 17, of Braidhurst High School, North Lanarkshire, won in the Secondary School category with his stunning picture of an illuminated Glasgow University. The RSA Open is an exhibition of small-scale works by contemporary artists and architects from Scotland and further afield. The exhibition provides a wonderful opportunity to buy unique artworks and in doing so, support artists living and working in Scotland. Architect Alan Dunlop exhibited projects and drawings in the House for an Art Lover. Alan is the first architect invited to show their work at House for an Art Lover. 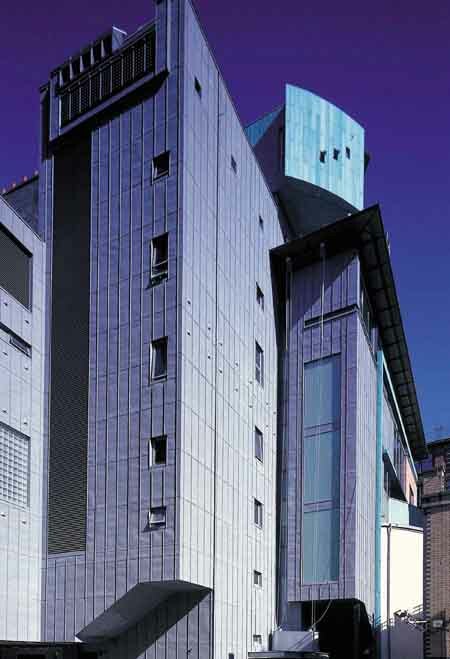 The ZEMCH 2012 International Conference will be held at the Mackintosh School of Architecture, Glasgow School of Art. 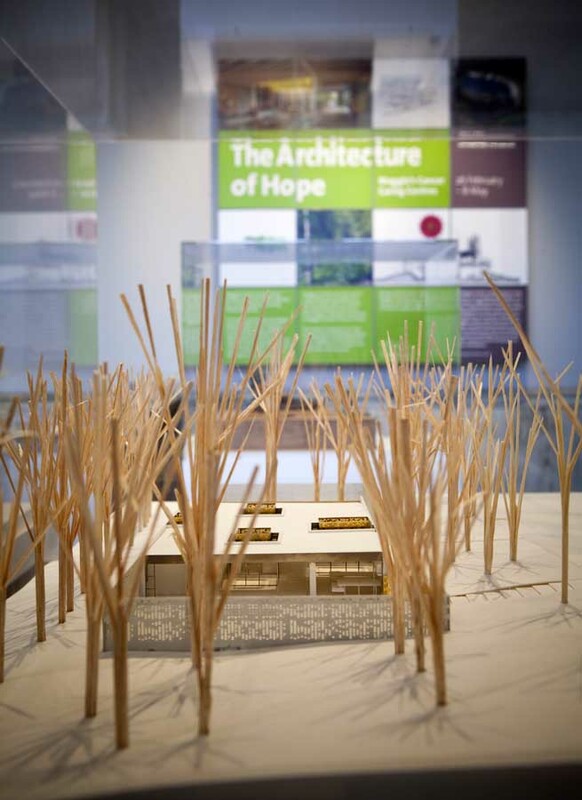 The renowned architectural critic, Charles Jencks joined some of the country’s leading architects, who have designed Maggie’s Centres, for the launch of The Architecture of Hope Exhibition at The Lighthouse. 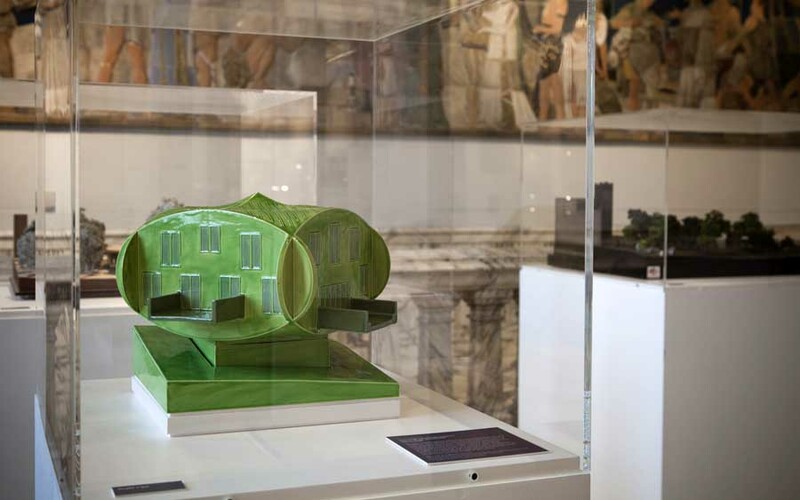 Beautifully crafted models of the renowned centres, including Rem Koolhaas’Glasgow Gartnavel Building, which opens in October, will go on display to mark Maggie’s 15th anniversary year. Beautifully crafted models of Maggie’s Centres from some of the world’s leading architectural practises on display. Photographic essay of Barcelona’s Modernista buildings by Spain’s best-known architectural figure, Antoni Gaudi, and his contemporaries, Josep Puig i Cadafalch and Lluís Domènech i Montaner at The Lighthouse.